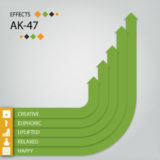 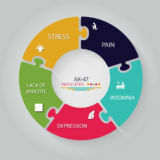 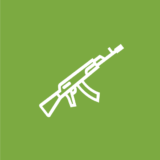 Despite its name, AK-47 is known for its capacity to deliver relaxation and mellowness. 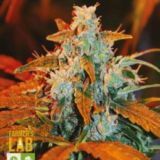 It is a Sativa-dominant Hybrid and while relaxing, maintains a steady long-lasting cerebral buzz providing mental acuity and engagement. 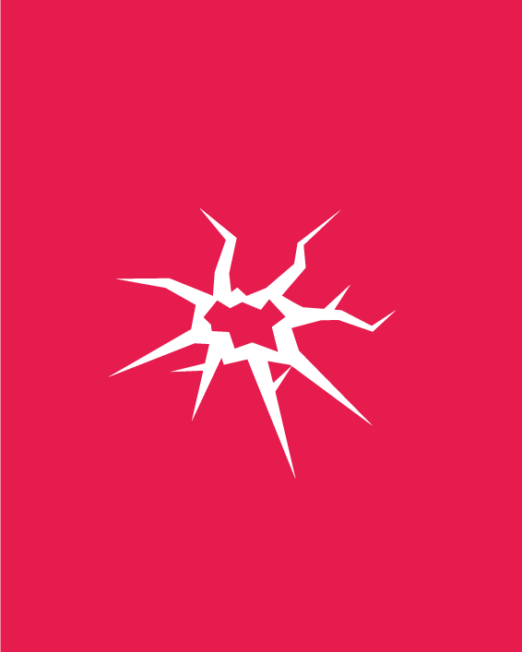 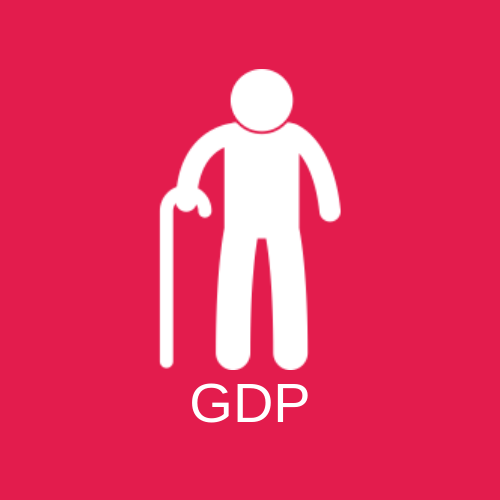 It assists in creativity and social engagement. 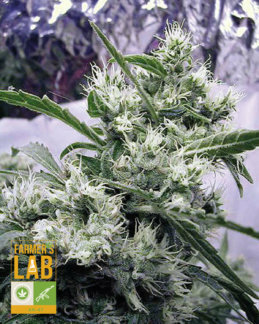 All 5 seeds germinated which grew into beautiful BIG buds. 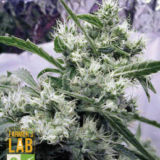 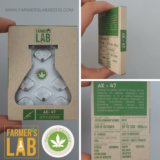 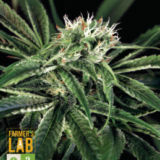 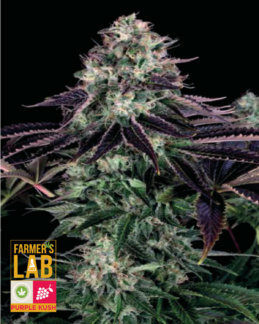 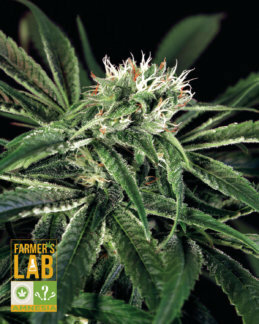 The AK 47 from Farmers Lab are a must for beginner and seasoned growers giving you a bang for your buck. 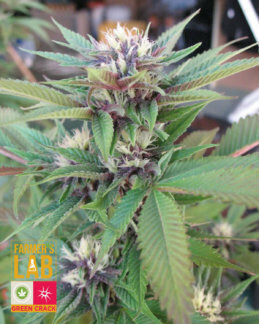 Every seed I ordered from Farmers Lab have germinated and grown into beautiful plants. 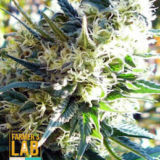 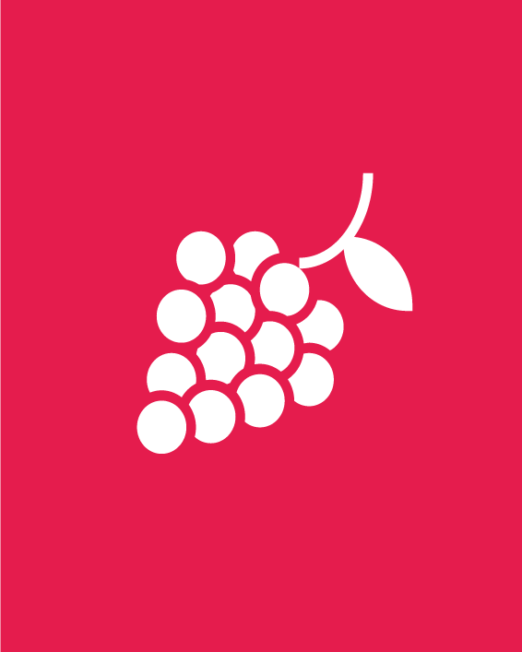 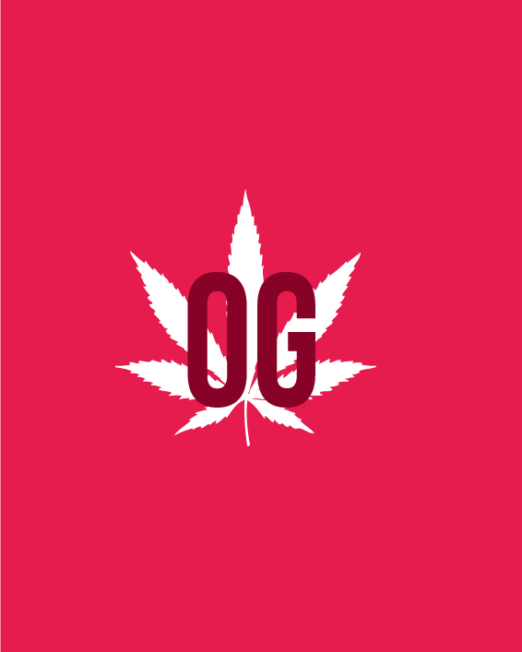 This site is the best for quality seeds and quality assurance.